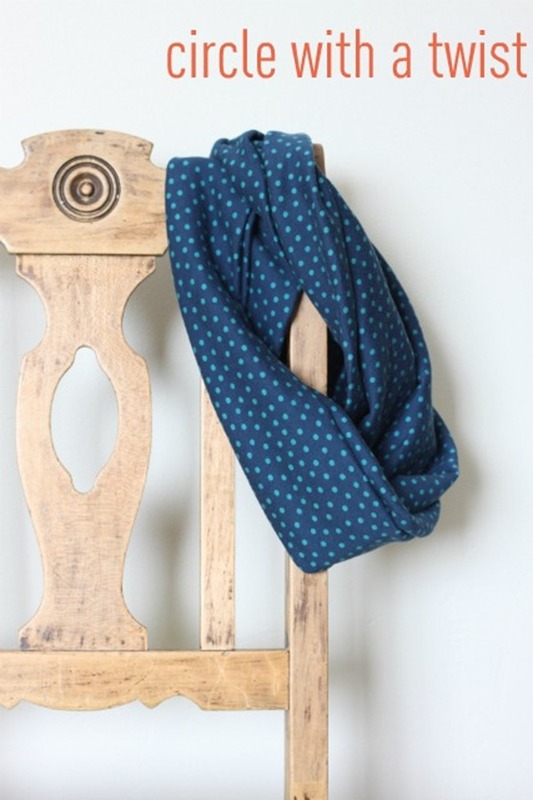 Fall is here and there’s nothing like a pretty scarf to add something special to your outfit. Make a few for yourself and some for your friends. They make fabulous gifts for the person that has everyone…you know someone like that, don’t you? 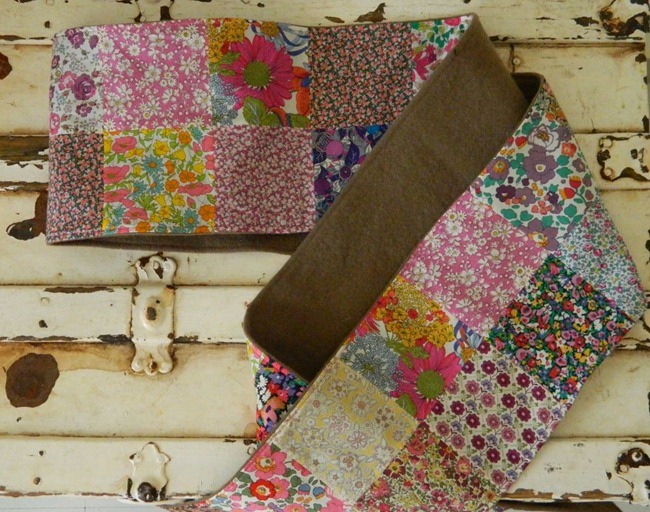 You can upcyle old shirts or use your favorite fabric…just do it! They’re so easy! 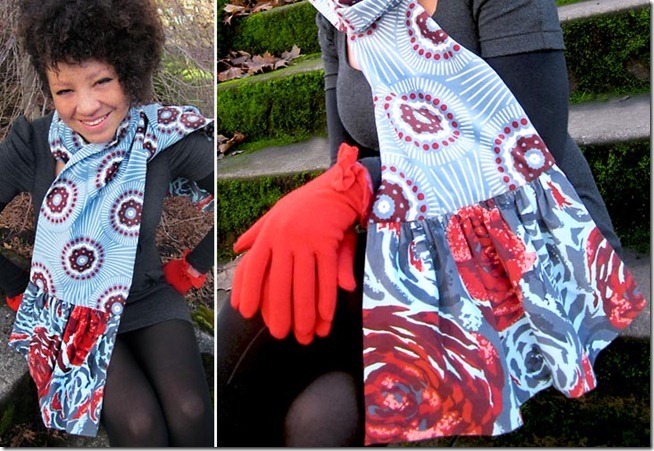 Circle Scarf DIY – Come on, Ilene! Which one matches your style best? 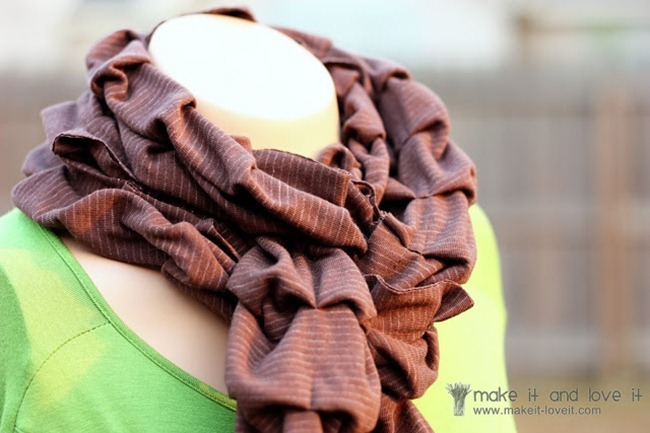 Have you made a scarf before? 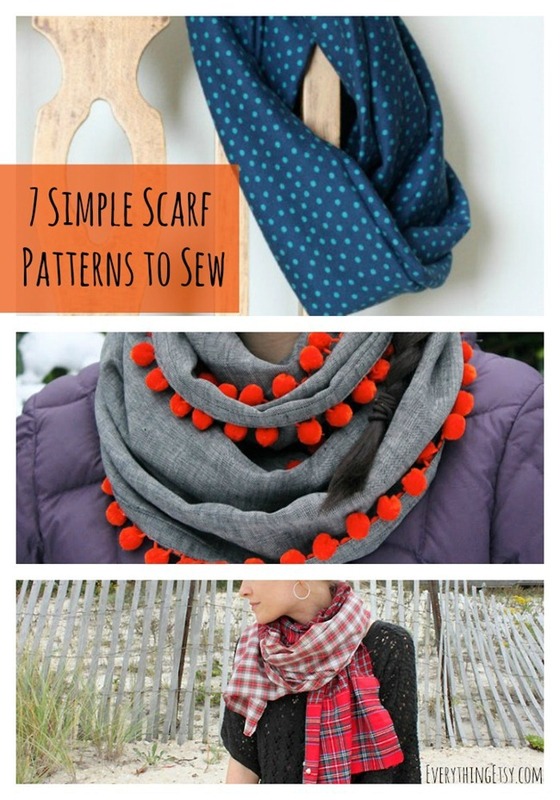 Have fun with these fabulous patterns! 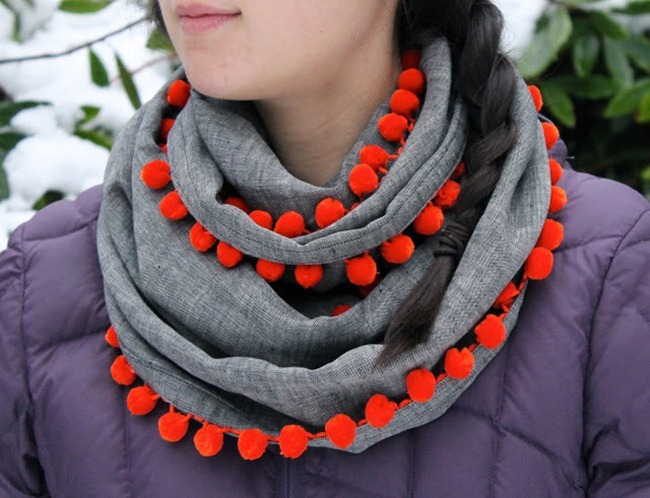 I hope you found a few to inspire your next scarf. Wow! This is great. I absolutely love it! I LOVE scarves, but they can get pricey. I’ve never thought of making my own. I’m definitely going to try some of these out. 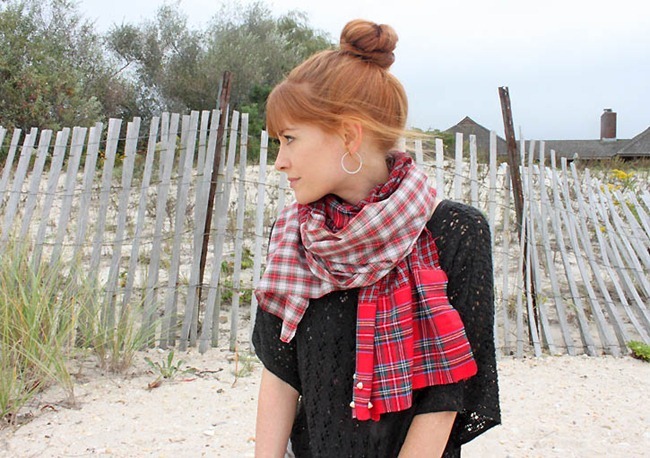 My favorites are the last two–the pleated knit scarf and the circle scarf. Very pretty and very timely. It’s pouring rain here and I’m wearing a scarf for the first time this year. Pinning right now. I like the Circle With a Twist. 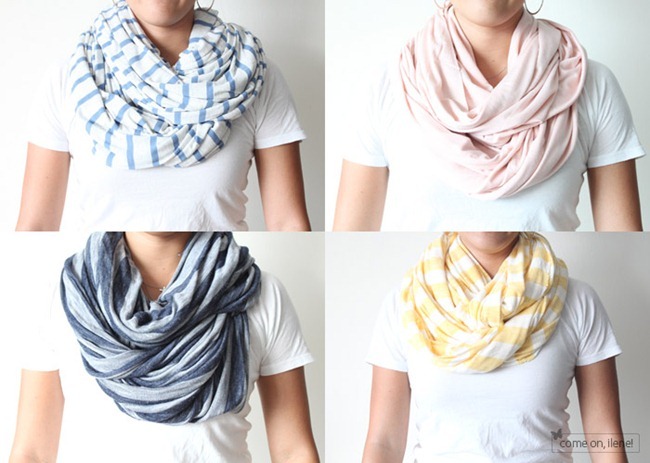 These are awesome ideas and really pretty scarves. i never leave the house without a scarf, not even in summer. I usually make silk scarves but I will definitely take a look at these ideas during the holidays when I don’t have to study as much! Next Post 10 Great DIY Soap Tutorials–The Perfect Handmade Gift!